New in New jacket. 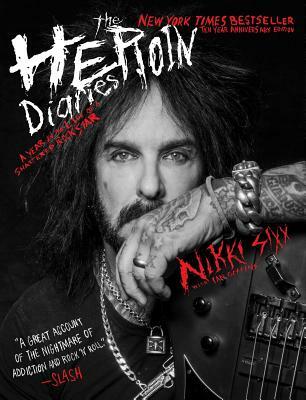 SIGNED IN PERSON BY NIKKI SIXX and includes 3 photos from the event! Brand new first printing of this edition in gorgeous gift-quality condition. Expedited shipping is welcome; signed by author.